Tree hugger. The term once used to ridicule barefoot hippies, is perhaps #trending on the footsteps of forest-bathing and earthing (walking barefoot on natural surfaces), and is actually likely good for your health, given that the act likely forces you to be in nature. 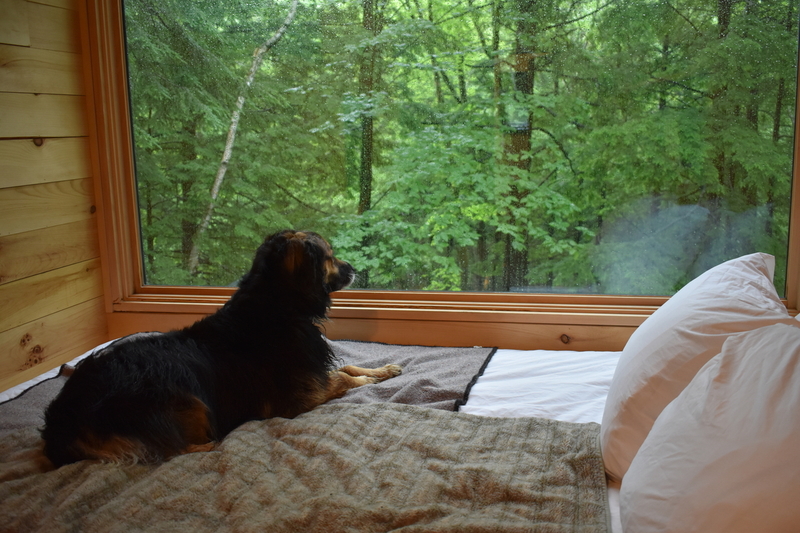 We sent guest writer Laurence Holyoak on a mission, along with her pup, to discover the best places to bring your dog outside of Boston. Take some time and enjoy her report on her adventures….